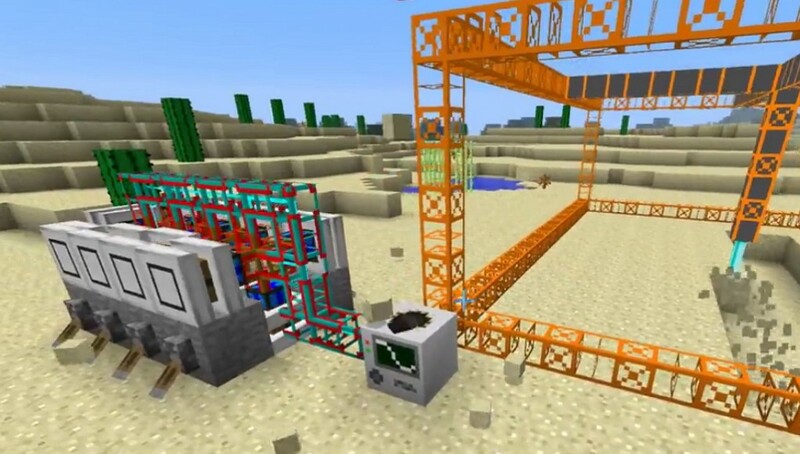 The BuildCraft Mod for Minecraft makes creating elaborate buildings and digging for stone even easier thanks to machines, such as mining machines and engines, that do all the work for you. 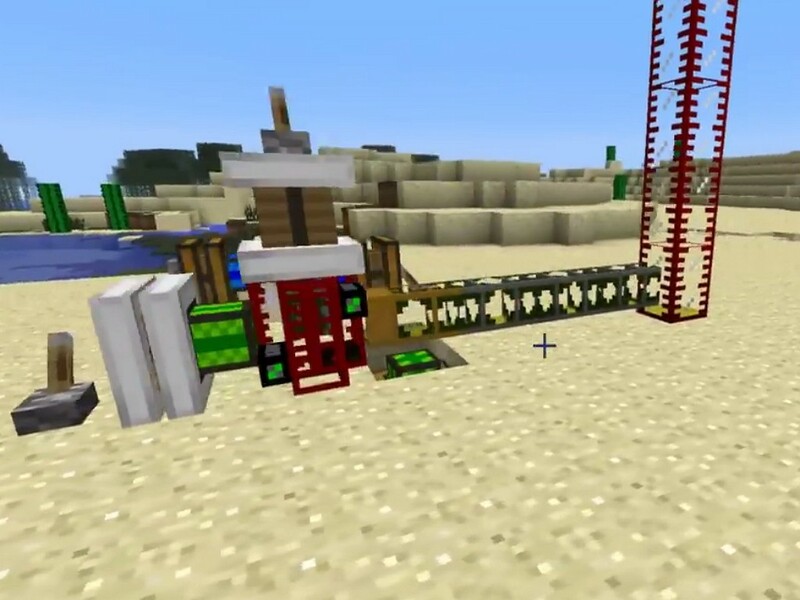 Thanks to this mod, you can build working machines and use them to create realistic buildings. Create a working factory that pump out your favorite goods on a regular basis. Build huge skyscrapers the same way they are built in real life. With BuildCraft, you get pipes, machines, and engines that make the work easy. Pipes are the most basic parts to this mod. 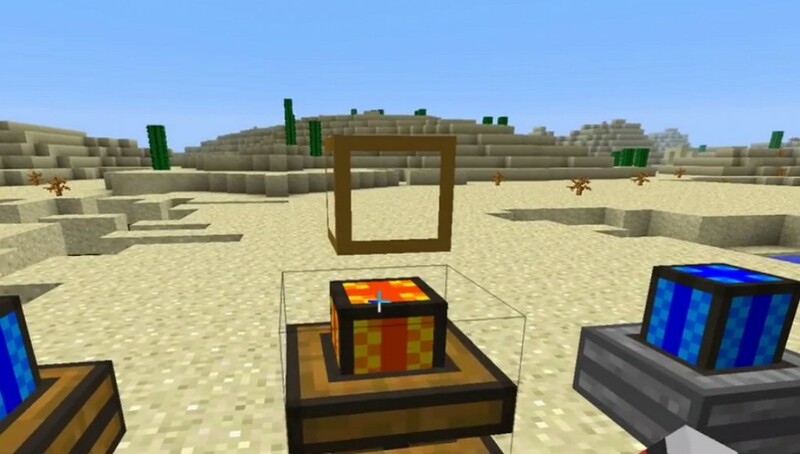 Use them to extract and carry items from chests, furnaces, or crafting tables. 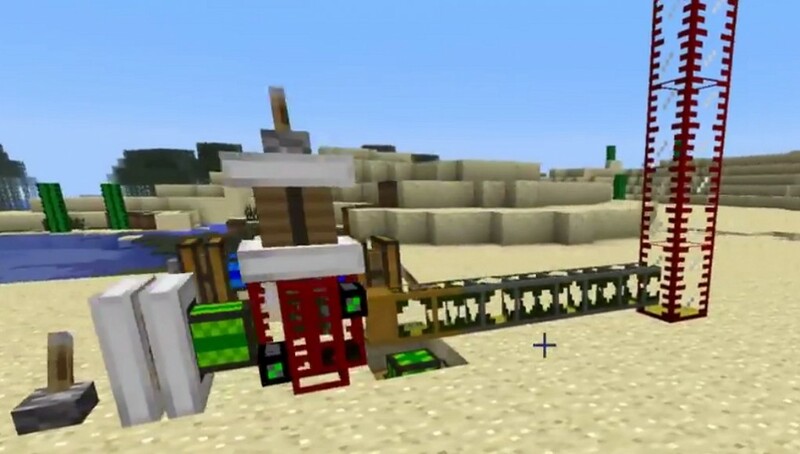 Once powered, the pipes will carry the extracted items to your desired location. The stronger the pipe material, the more items it can extract at one time. 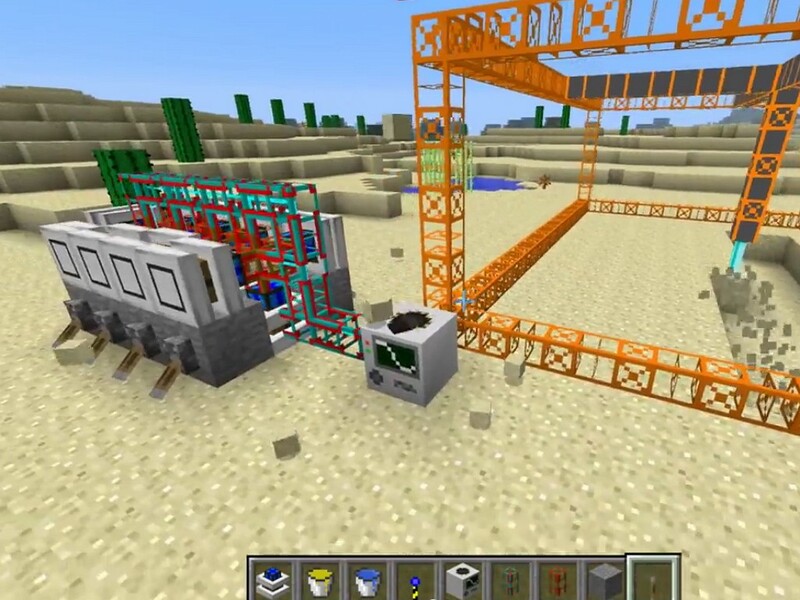 Conductive pipes carry power to run engines. Engines are the powerhouses in this mod. Use them to power machines and pipes. There are a few types of engines, including sterling and combustion, and each one provides a different amount or power. They also need fuel to keep working, such as wood or oil. The engines and pipes work along with the machines. Pumps carry liquids through pipes to desired locations. Mining wells and quarries do all the digging for you to find the most prized stones. 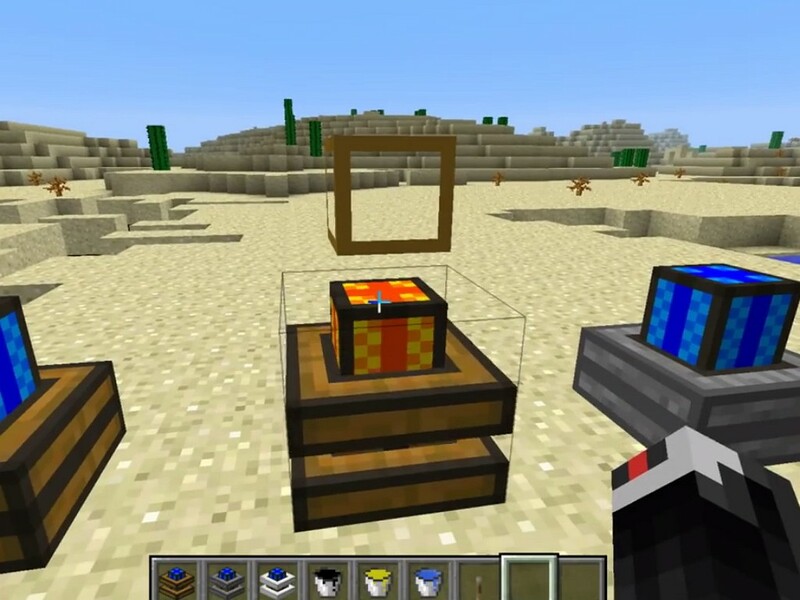 Automatic crafting tables will craft items automatically without any effort from you. 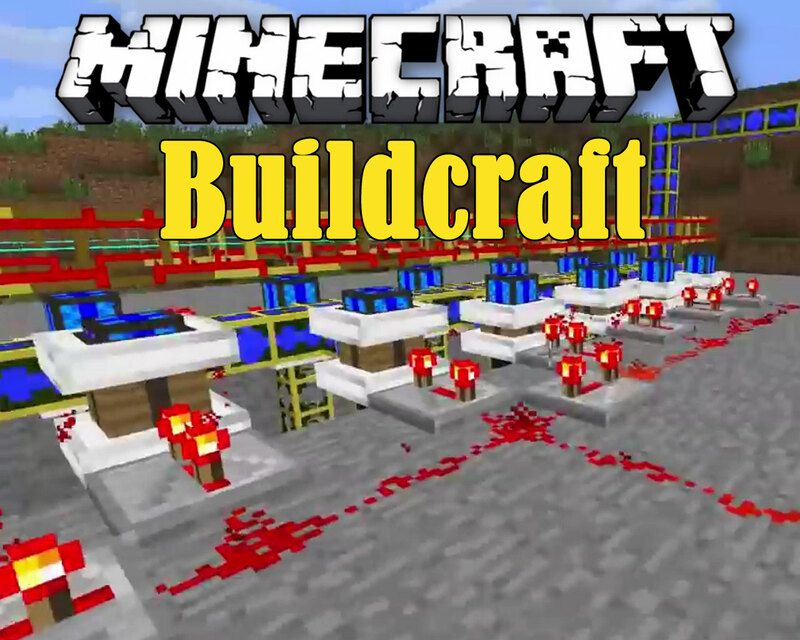 The BuildCraft mod makes building easier and allows you to create intricate objects in little time. Go from placing blocks in a pattern to becoming a realistic architect and engineer.